When you buy an Audi you also buy one of the industry's leading care and maintenance programs. From roadside assistance to a helpful maintenance schedule program, your Audi will be looked after with care and professionalism. By purchasing a comprehensive Audi Care package, you get both extra value and added convenience for all your scheduled vehicle maintenance. Keep your Audi performing at its best by adhering to Audi maintenance schedules. Depend on your authorized Audi dealer for full selection from top brand names. Small cause, big effect - If you don't fix stone chip damage in the front windshield immediately, more often than not the only option will be the replacement of the windshield. Intact windows are essential for the safety of the vehicle and absolutely necessary for the protection of its occupants; when the vehicle is moving even a seemingly small crack can cause the window to break. Comfort & safety, stabilising effect on the vehicle and most importantly, good visibility - a windshield is subjected to a wide variety of requirements. 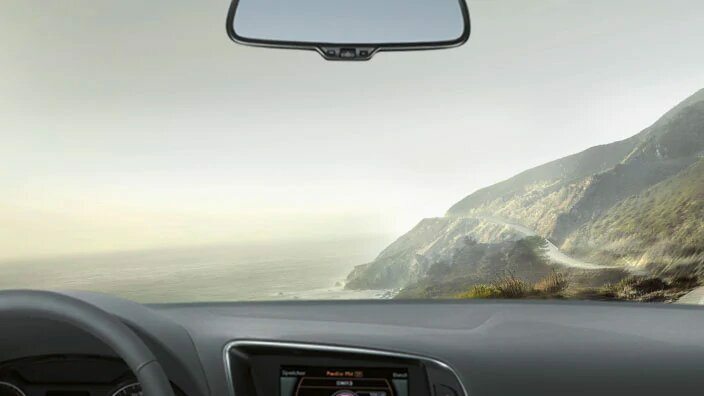 Audi Genuine windshields are subjected to rigorous tests to satisfy the most stringent demands. When optimum visibility is required, many factors play a role. For example, find out here how to care for your windshield wipers correctly or how to de-ice your windshield correctly in winter.